The Brady Stewart Collection of photographs, made by Brady Stewart, Brady Stewart Jr. and associates of Brady Stewart Studio Inc., consists of photographs taken in and around Pittsburgh Pennsylvania, Lake Erie, Lake Chautauqua, New York, Southwestern Ohio, Washington DC, Niagara Falls and Idaho. The historically significant collection spans most of the 20th century (1901-1990) and includes a wide array of Black &White, Sepia and Color photographs on Advertising & Products, Buildings and Churches, Children, Homesteading in Idaho, Manufacturing & Equipment, People & Lifestyle, Pittsburgh City Scenes, Sports and Transportation. 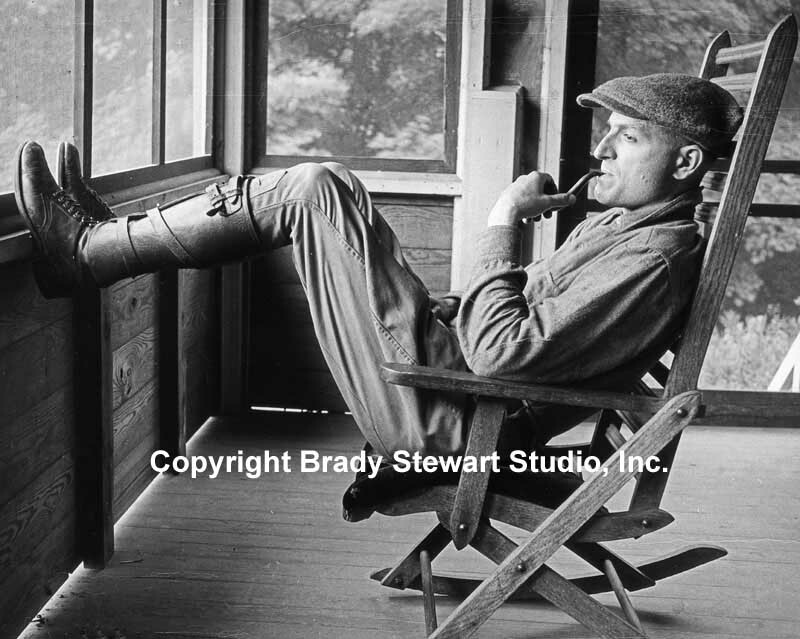 After four years of researching, filing, scanning and printing, Brady Stewart Studio is excited and proud to offer the photographs for use by collectors, advertising agencies, businesses, interior designers, and the public. The Brady Stewart Collection encompasses over 6,000 glass plates, prints and film negatives of all shapes and sizes. Today, Brady Stewart Studio is a fourth generation photography business. We are one of the longest operating family-owned commercial photography studios in the United States (1912-1991, 2008-). Please take your time viewing the various sections, the photos provide a unique look and feel of the 20th century in America. Due to the size and scope of the collection, it will take another few years to finalize the scanning and filing. We will add 25+ images to the website every week until completed.